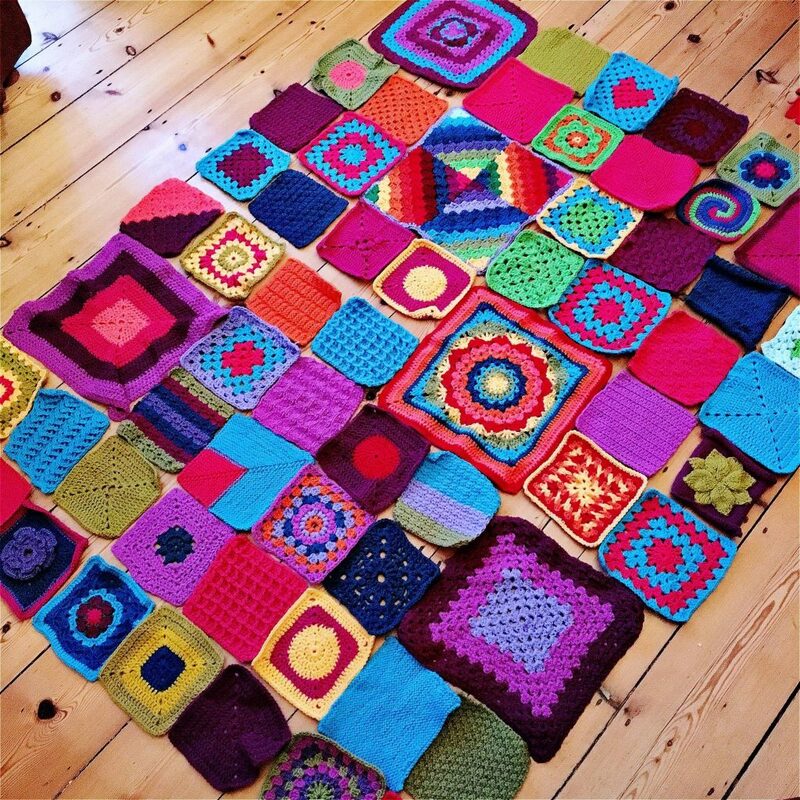 Candy’s Hugs, making cosy comforting blankets for women going through treatment for cancer. Candy’s Hugs will be an ongoing project. Do message for posting info when ready.